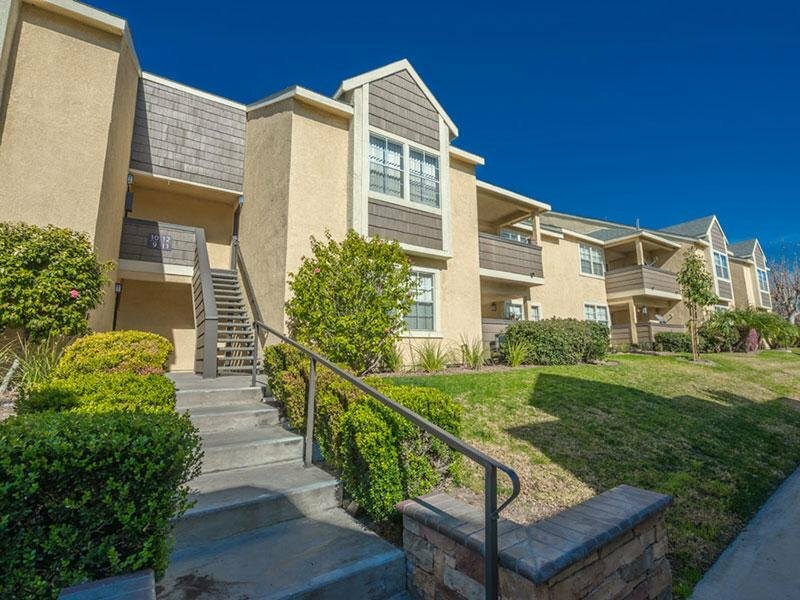 Welcome home to Parc Claremont Apartments in Upland, CA! If you are looking for the perfect home to enjoy your down time look no further. 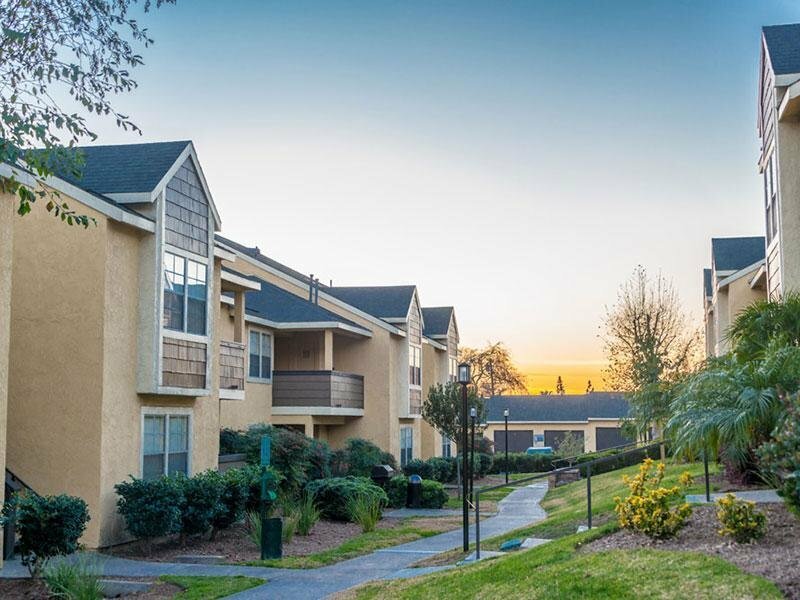 Whether you choose to grab the sunscreen and lounge by the pool with the latest best seller, take a dip in the spa, or stroll our green spaces with your favorite four -legged friend you will find all you need in one of our Upland Apartments. 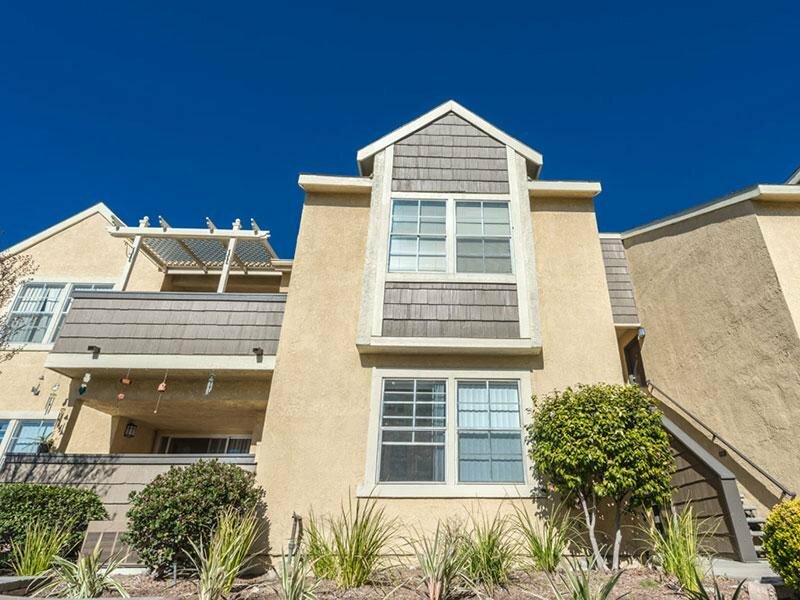 While staying in our apartments in Upland you will experience an ideal location - commuting is a breeze with I-10 and 1- 210 minutes away, walking distance to shops and restaurants, and just a hop, skip, and a jump to the Claremont Colleges. The Parc Claremont wonderful amenities, exquisite community, and beautiful location will be met by our helpful community staff to ensure your Upland apartment living experience is unparalleled to any other. 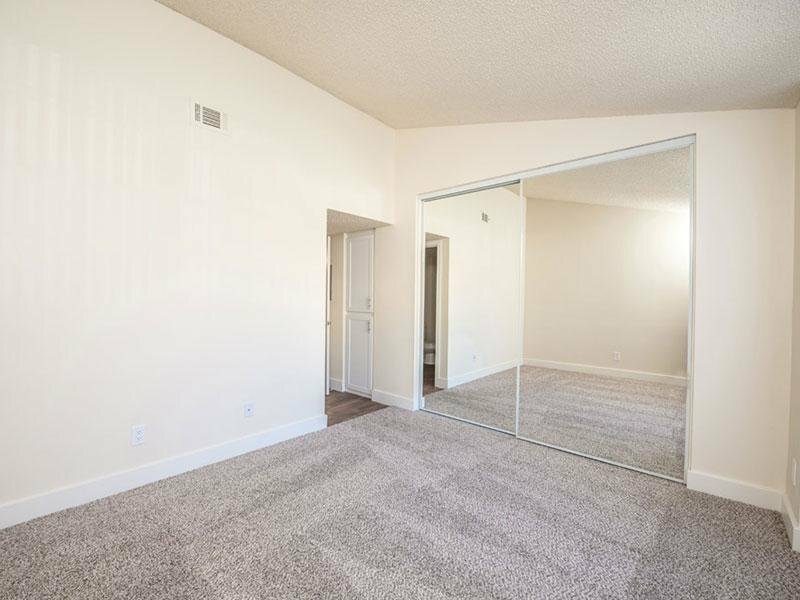 Schedule a private tour or call today to discover your new apartment home at the Parc Claremont Luxury Apartments in Upland, CA. 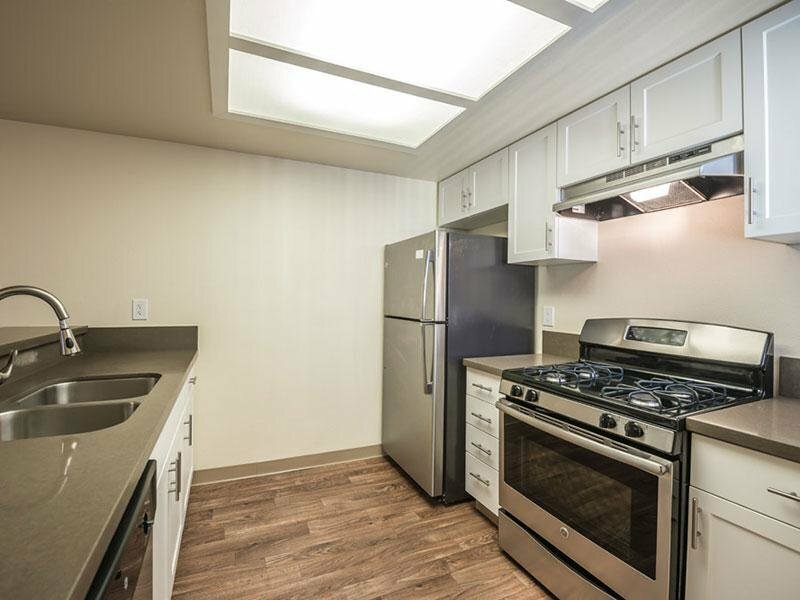 Take an online Photo Tour of our Upland, CA luxury apartments for rent to see what life at Parc Claremont Apartments is all about. 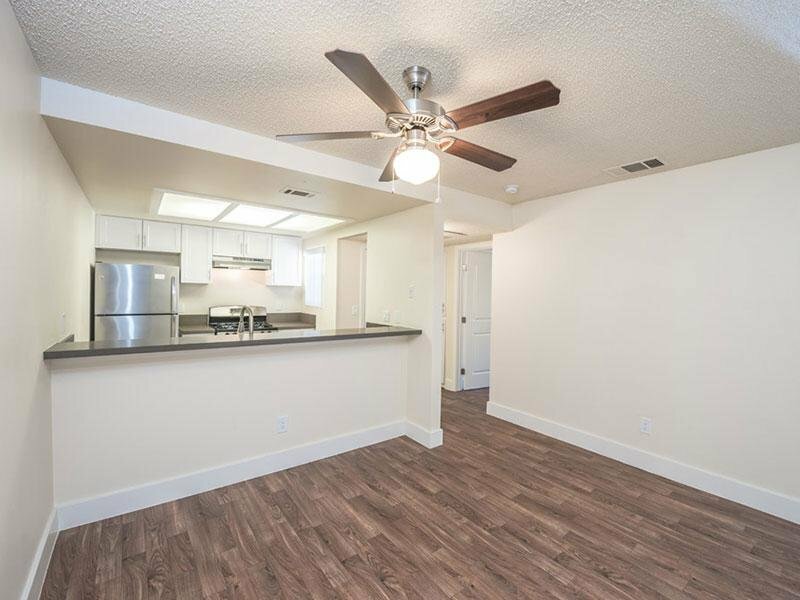 An ideal home deserves an ideal location - commuting is a breeze with I-10 and 1- 210 minutes away, walking distance to shops and restaurants, and just a hop, skip, and a jump to the Claremont Colleges.